In late June 1888, Hurlbert sat down for dinner with four other men who made their mark on Irish history to greater and lesser degrees. 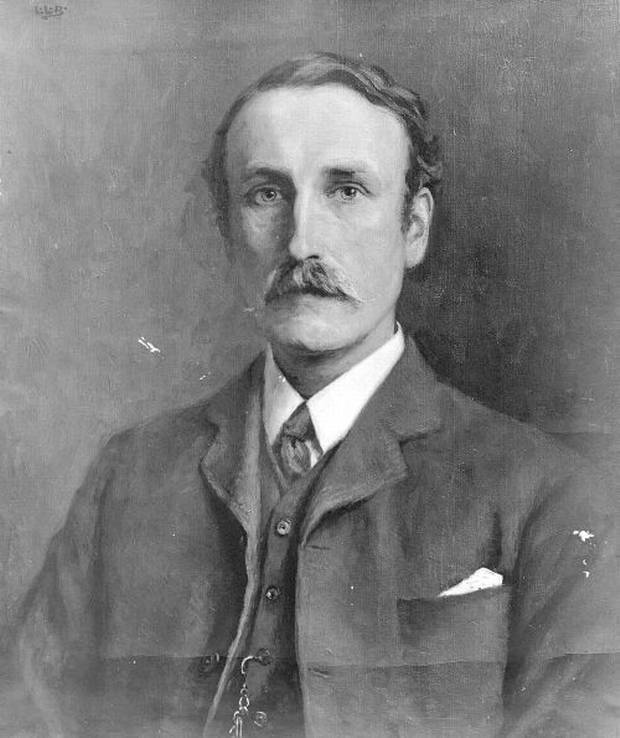 T. W. Rolleston, a writer and editor whom Hurlbert described as “an uncompromising Protestant Home Ruler,” hosted the evening meal at his home in Delgany, County Wicklow. John O’Leary, the “Fenian patriot … whose name is held in honor for his courage and his honesty for all who know anything of the story of Ireland in our times,” according to the American. 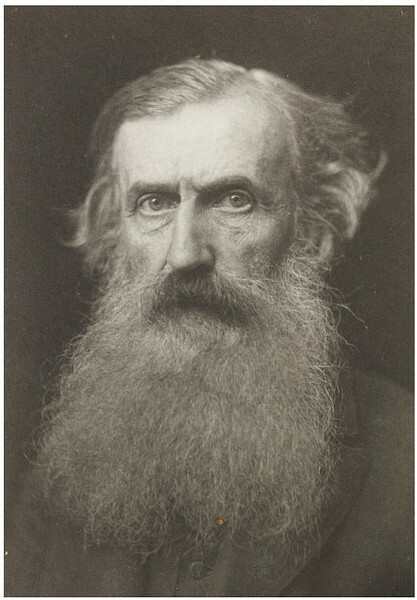 Dr. George Sigerson, a physician, scientist, supporter of the Irish literary revival, and “an authority on the complicated question of Irish Land Tenures,” Hurlbert wrote. 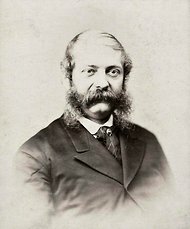 John F. Taylor, “a leading barrister of Dublin, an ally on the Land Question of Mr. Davitt, and an outspoken Repealer of the Union of 1800,” as well as a journalist and friend of Alice Stopford Green. The American devoted several pages to O’Leary’s biography, from his Tipperary birth to his early nationalist activity with the Young Ireland movement at Trinity College Dublin in the “battle summer, 1848,” and his 1865 arrest and trial for treason felony. O’Leary’s speech from the dock “made a profound impression upon the public mind in America,” Hurlbert wrote. “It was the speech not of a conspirator, but of a patriot.” The convicted Fenian spent five years in an English prison and 15 years exiled in Paris and America. Of the contemporary agrarian agitation, Hurlbert reported that O’Leary “has so far preserved an attitude of neutrality.” Later accounts suggest O’Leary was more hostile to the Land League and its activities. O’Leary, while still exiled, met with Charles Stewart Parnell as the Land War was getting started in 1879, but he balked at becoming engaged in the effort. He generally frowned on the constitutional nationalist efforts of Parnell and other Irish M.P.s to secure Home Rule. The passage appeared on page 291 of Vol. 2 of Ireland Under Coercion. In the later consolidated edition of the book, page 389, the three identifying pronouns were removed from the quote and the attribution changed to “one of the [dinner] company.” This was due to O’Leary’s complaint to Hurlbert in a 9 September 1888, letter, included in the appendix of the consolidated edition. Most certainly I do not expect to found anything on robbery, or administer anything by falsehood, but I do not in the least believe that the National League [Parnellites] either expects or desires to found an Irish republic at all! Neither do I believe that the Leaguers will long retain the admiration of such small measure of Home Rule, as I now believe we are going to get. My fault with the present people is not that they are looking, or mean to look, for too much, but that they may be induced … to be content with too little. Home Rule never happened in Parnell’s or O’Leary’s lifetimes, which ended in 1891 and 1907, respectively. A year after the dinner party, O’Leary’s “means were considerably reduced by the fall in the value of his houses in Tipperary, brought about by the Plan of Campaign movement—which he never ceased to condemn,” The Times of London said in its obituary. 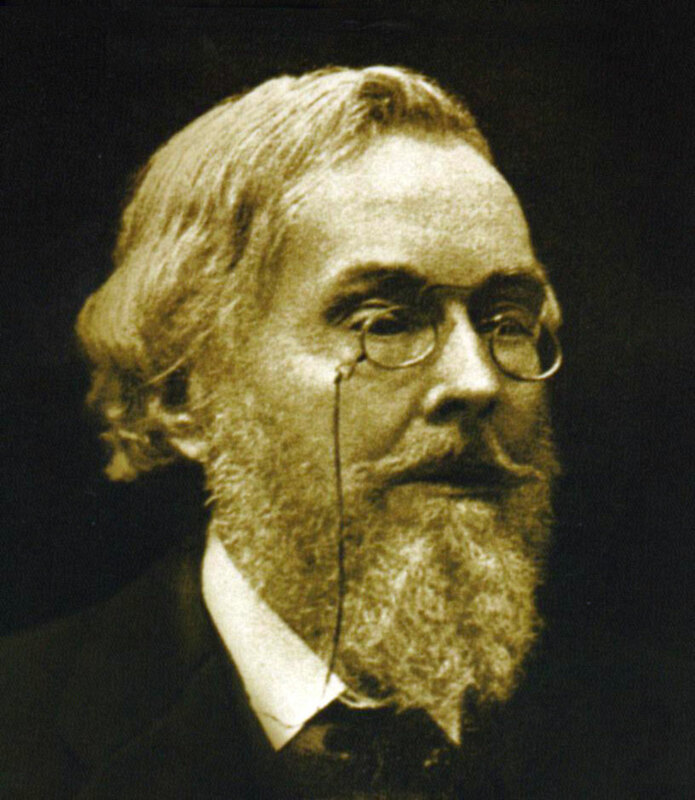 As for Rolleston, he edited Poems and Ballads of Young Ireland in 1888, including his contribution of a poem about O’Leary. Hurlbert wrote about the collection in his book. 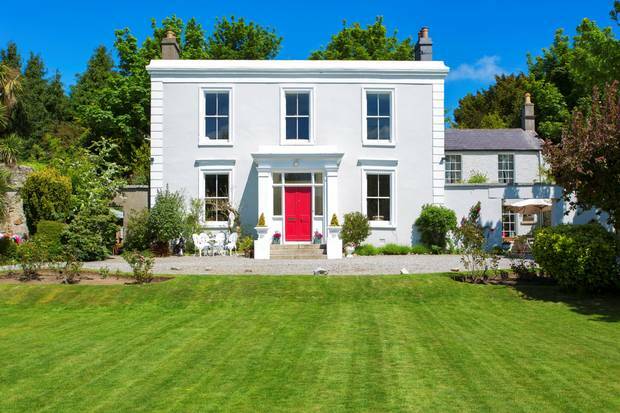 Rolleston’s former house in Killiney, Co Dublin. NOTES: From pages 383-390, and 466-67 (Appendix) of Ireland Under Coercion: The Diary of an American. … “He would immediately resign…” From page 79-80 of The IRB: The Irish Republican Brotherhood from the Land League to Sinn Fein, by Owen McGee, Four Couts Press, Dublin, 2005. … “His means were reduced…” from The Times‘ of London obituary of O’Leary, 18 March, 1907, page 6. This entry was posted in Arts & Culture, History, IUC, Revisted, Journalism and tagged Alice Stopford Green, George Sigerson, John F. Taylor, John O'Leary, T. W. Rolleston on May 19, 2018 by admin.